If any one is running Ketu dasa or bhukti or there is some dosha of Ketu in the horoscope, he can perform Ganapathy Homa and get relief. Ganapathy Homa should be performed on all auspicious occasions. 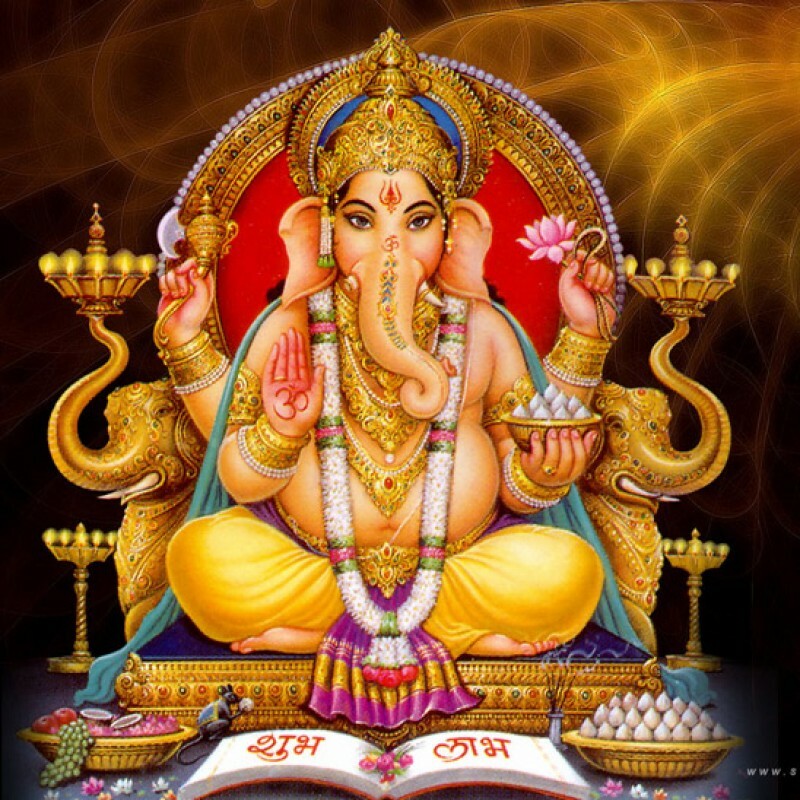 Performing Ganapathi Homam once in a year will give prosperity. Our body is built with five elements, earth, fire, water, sky and wind. Fire is a symbol of energy. Without energy there is no life. Hence the fire God “Agni” is worshipped by our ancestors. In the Rig Veda, the first hymn is in praise of Lord Agni. Lord Agni is a divine messenger.